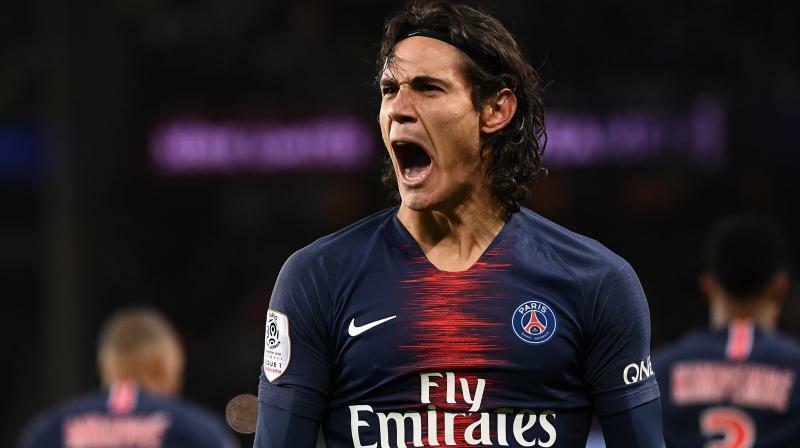 Cavani suffered a leg injury on Saturday, probably when blasting home the 42nd minute penalty that gave PSG a 1-0 victory in Bordeaux. Paris: Edinson Cavani is likely to miss the first leg of Paris Saint-Germain's Champions League encounter with Manchester United, coach Thomas Tuchel told French television on Sunday. "There is no good news for Edi this morning, there are still examinations today at our training centre, the club will speak a little later, but in my opinion the news is not going to be very good," Tuchel said.